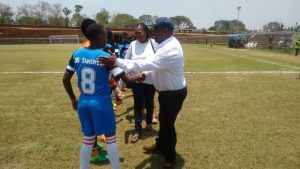 Central Region Women’s FAM League has set Friday, 9 November, 2018, as the day for award presentation to the just ended season’s outstanding teams and individuals, at Civo Club house in Lilongwe. 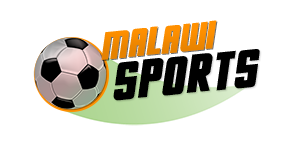 The ceremony will be graced by Football Association of Malawi (FAM) vice president James Mwenda, and it will start at 12 o’clock in the afternoon. The six-team league which started in August, ended on Saturday, 27 October, 2018, and DD Sunshine clinched the title with 28 points after beating serious contenders and the defending champions, Skippers FC, by 2 goals to zero. Skippers FC striker emerged as a top goal scorer with 48 goals, seconded by the champion’s forward, Fanny Mwale, with 21 goals. The champions(DD Sunshine) will bag home a sum of K2 million, the second placed team (Skippers FC) will get K1 million, the third team (Chilinde Queens) are expected to be given K500, 000, and the fourth team (Hungry Lions) will receive K250, 000. 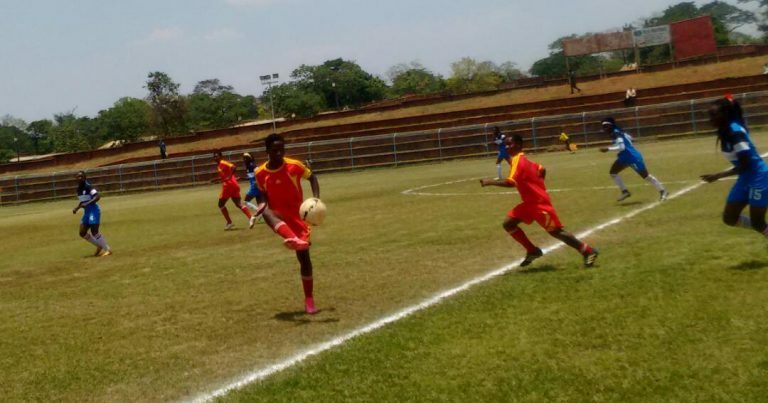 The top scorer and media categories have been allocated K50, 000 each. This is according to Frankie Kalilombe, the competition’s General Secretary.